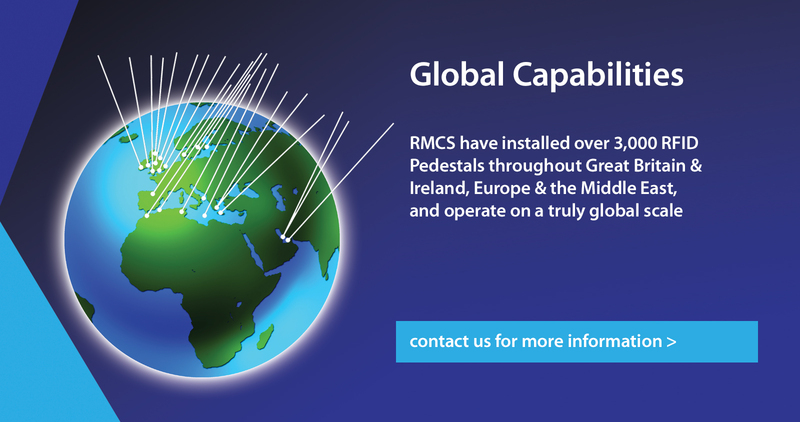 With over 30 years’ experience in the Marina and Caravan Industries, RMCS have built up an enviable reputation for service and quality in the UK, across Europe and the Far East. We have sales representatives all over the world, so we have no limitations on location or size of project. One of our national or international agents can visit you with no obligation, to discuss your requirements personally and in detail. 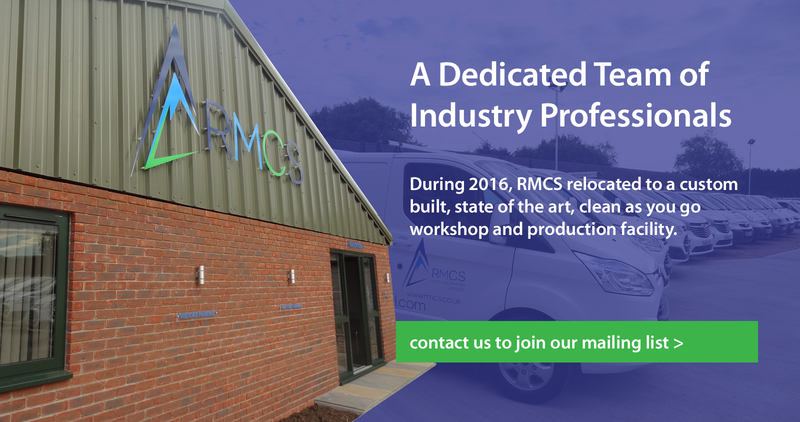 Our aim is to provide a first class service whilst maintaining a competitive approach in the market place. As well as supply, we have a team of dedicated professionals, offering a bespoke design and installation service. 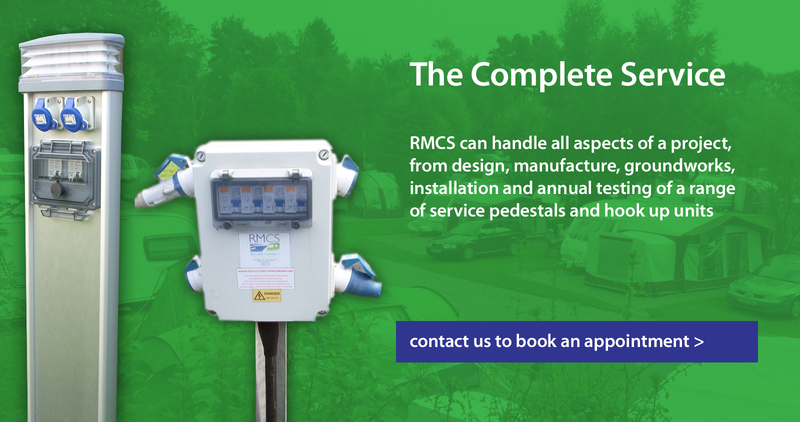 We can satisfy all marina and caravan site requirements and can produce over 300 different specifications of service pedestals and hook up units. 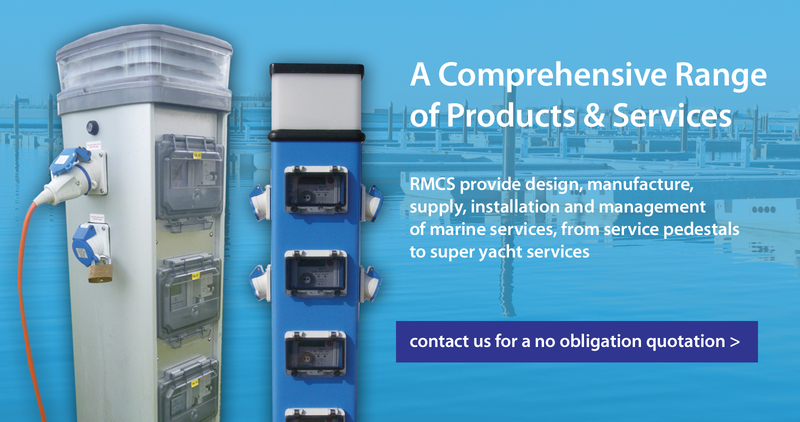 RMCS T/A Marina and Holiday Park Solutions Ltd. Registered No: 10532945.